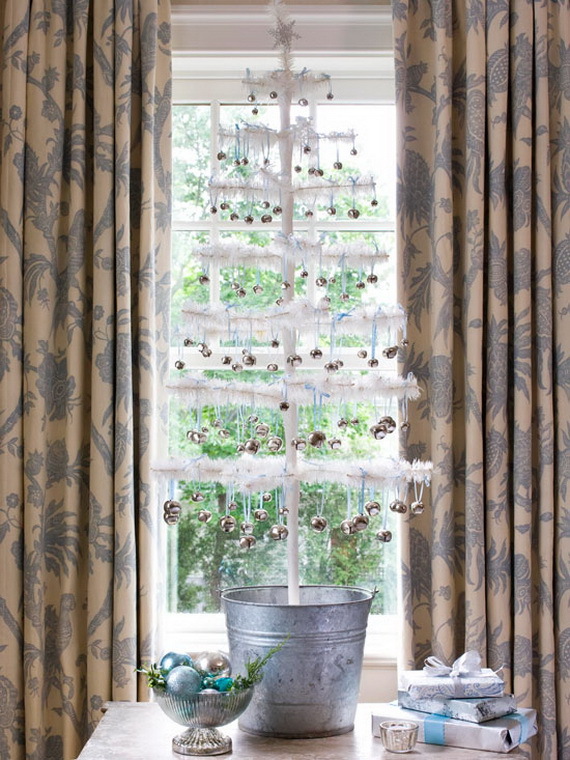 Make something special with some interesting decoration ideas for this Christmas. 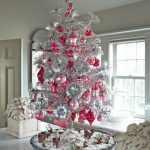 The giant Christmas tree is not the newest and most practical for Christmas decoration. 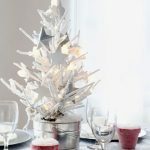 An interesting and useful trend in Christmas décor is a miniature trees that is placed on the table top. 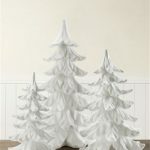 Table top Christmas trees have been popular because they are convenient and easy to set up. 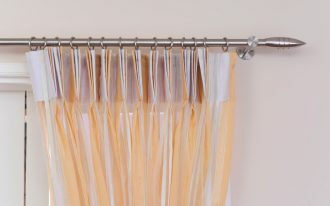 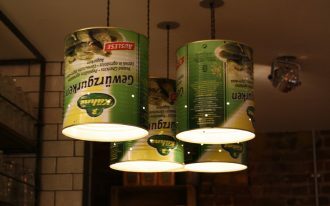 In addition, they are space saving and easy to take down. 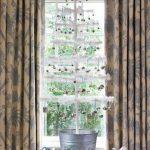 They can transform your room into a holiday delight. 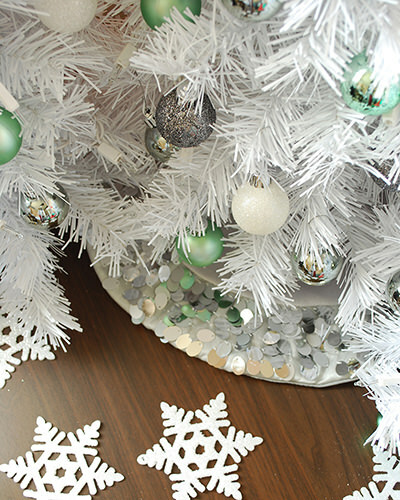 You can choose mini Christmas trees or a larger one to sit on your table top. 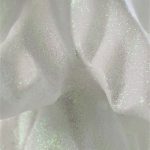 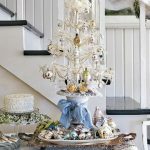 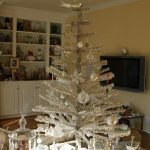 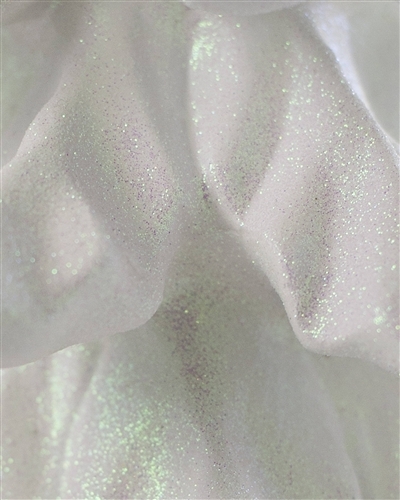 This article will show some examples of table top Christmas trees in white. 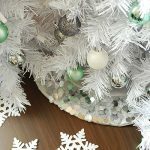 Silver and white are the most perfect colors to remind of winter days. 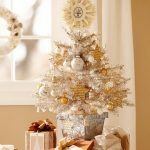 You can put white and silver garlands to the branches of Christmas tree, it will look as if the Christmas tree is covered with snow or frosty. 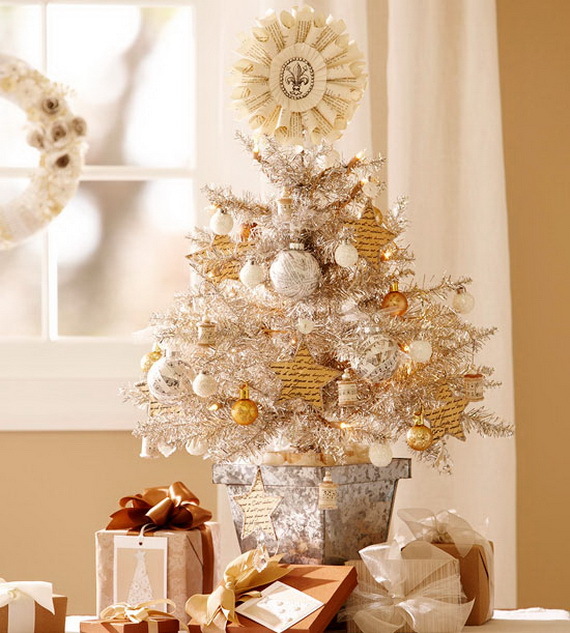 You can add many white and silver ornaments because they always give very exquisite and elegant appearances. 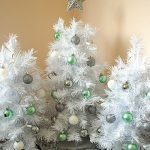 For a brighter tree, you can choose white Christmas trees. 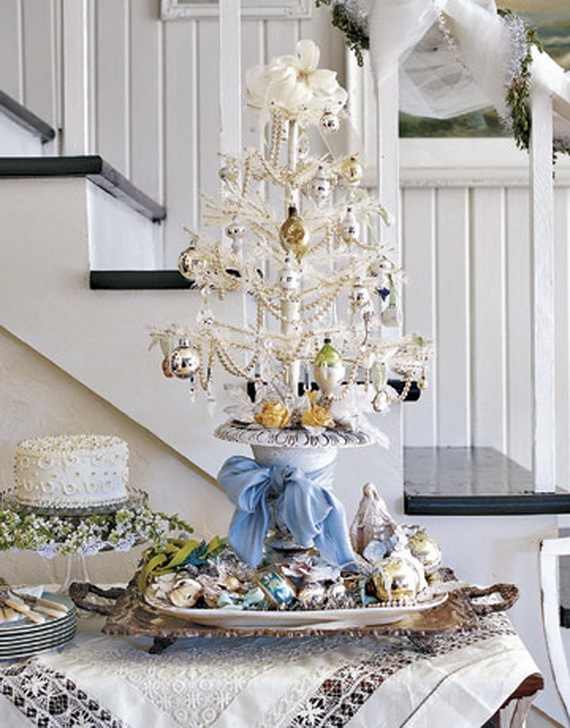 You can decorate it with colorful ornaments like blue, black, or red decorations. 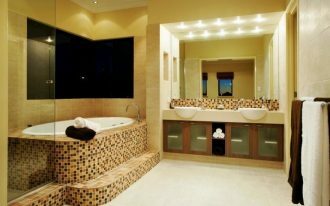 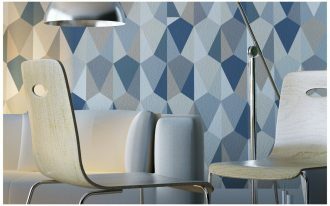 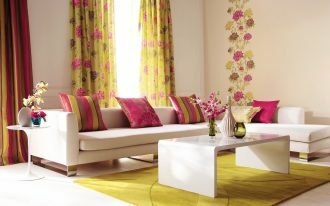 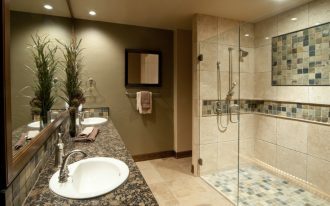 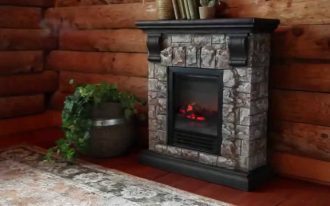 Those combination will give a frosty touch to your space and it will look sophisticated. 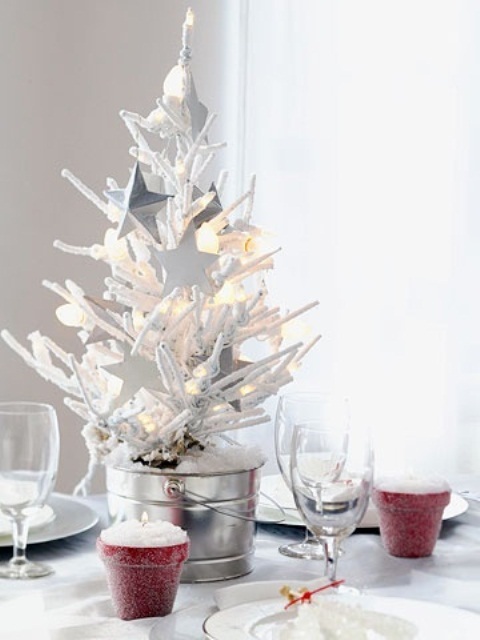 For example, you can decorate your home with the Winter White Table Top Christmas Tree. 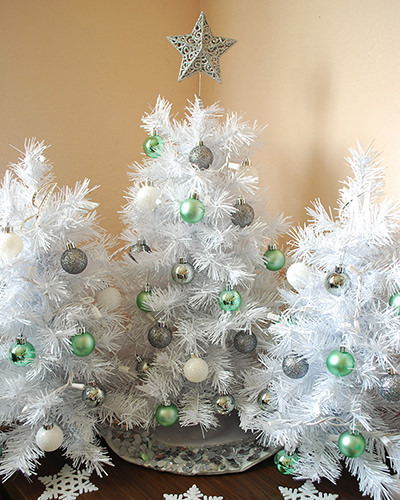 The white and fluffy like snow-covered evergreens of the Christmas tree will set an enchantment mood. 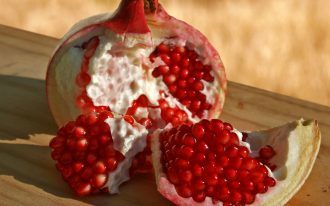 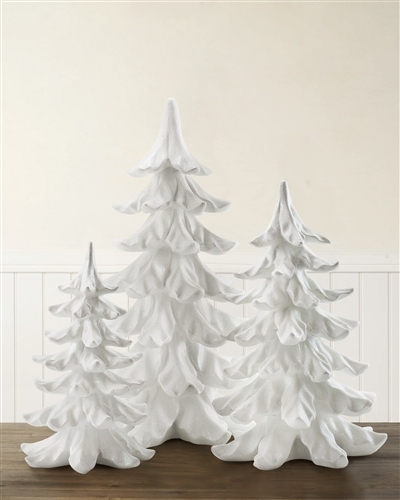 It also features branches for easy decorating and shaping. 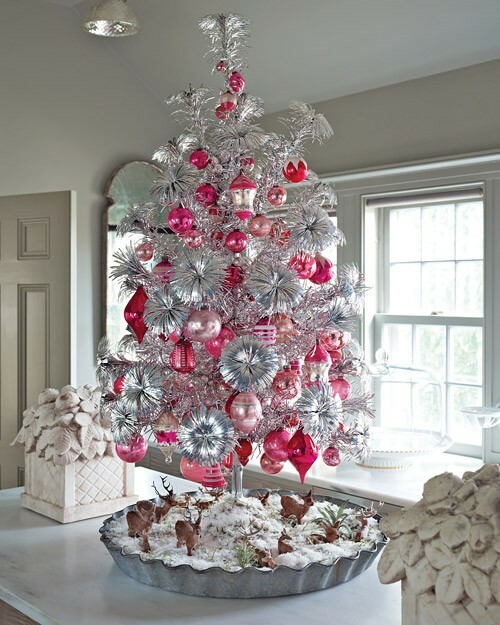 Put some colorful ornaments on it or glossy and silver ornaments. 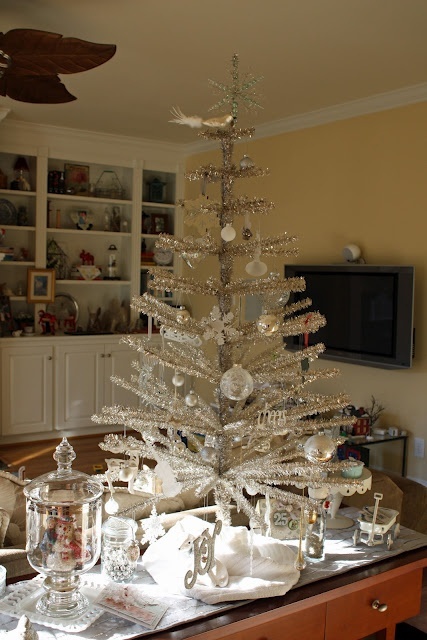 These pictures below are other examples of white table top Christmas trees.